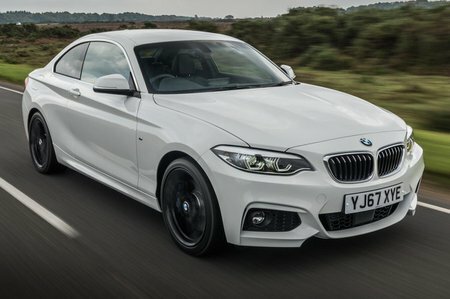 BMW 2 Series Coupe Boot Space, Size, Seats | What Car? There's generous space for two adults in the front, with good head and leg room, a decent glovebox, deep door pockets and a central cubby to stow your belongings. 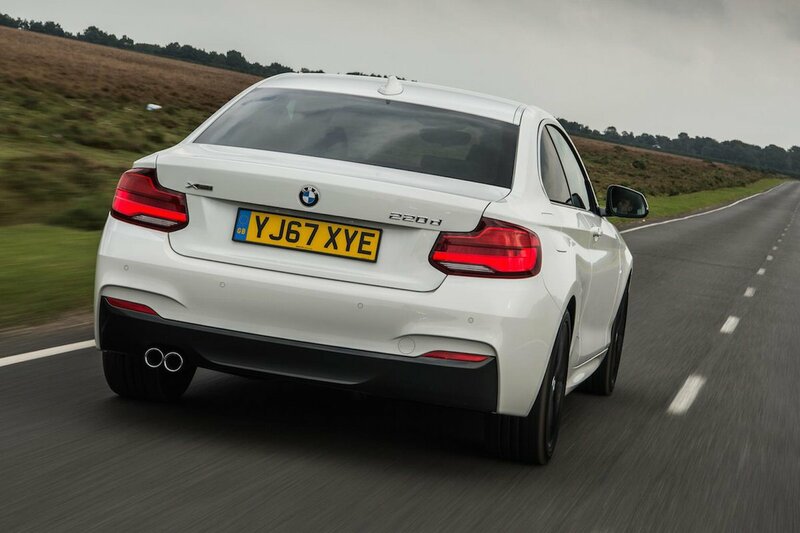 As with most coupés, things get trickier if you want to use the rear seats. For starters, access isn't that easy past the front seats and, once in, anyone over six-feet tall is likely to complain about the lack of all-round space after anything but the shortest journey. Still, average-height adults will be fine (just). The Coupé’s boot capacity is respectable. It’s relatively deep and will cope with a couple of chunky carry-on bags easily enough. 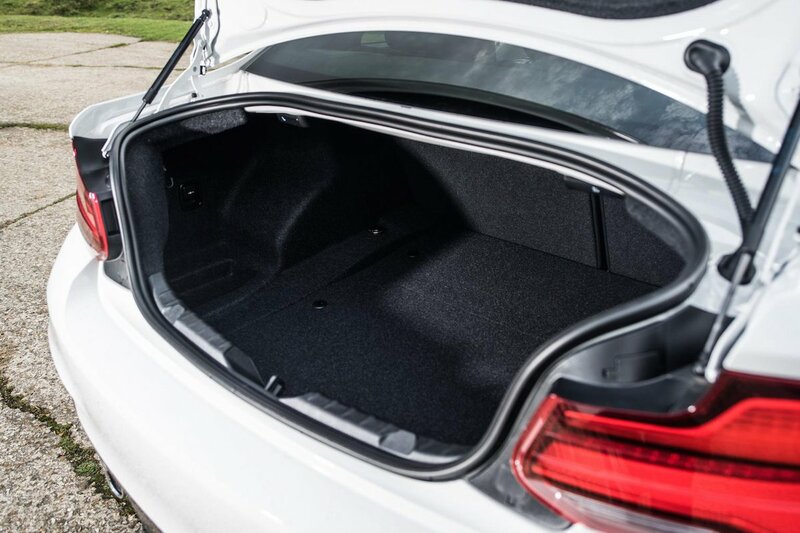 But while it's a good-sized boot for a small coupé, a narrow opening means getting particularly bulky bits of luggage inside will be a struggle compared to a regular hatchback. Split-folding rear seats are an option.